Throughout your entire bridal journey, you can trust that Kevin Edward Jewelers will be with you every step of the way. She's not the only one with limitless possibilities. 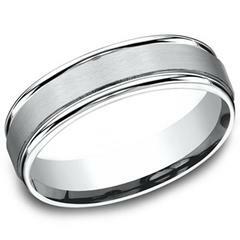 From classic bands to unique designs, Kevin Edward Jewelers offers endless options for your wedding band. 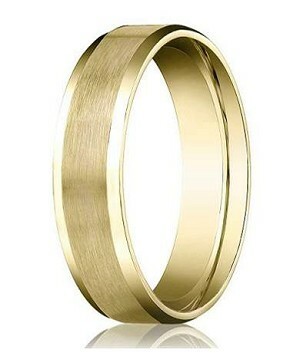 Every aspect of your ring is tailored specifically to fit you and your lifestyle. You choose the materials, colors & design and we'll create your one-of-a-kind ring. 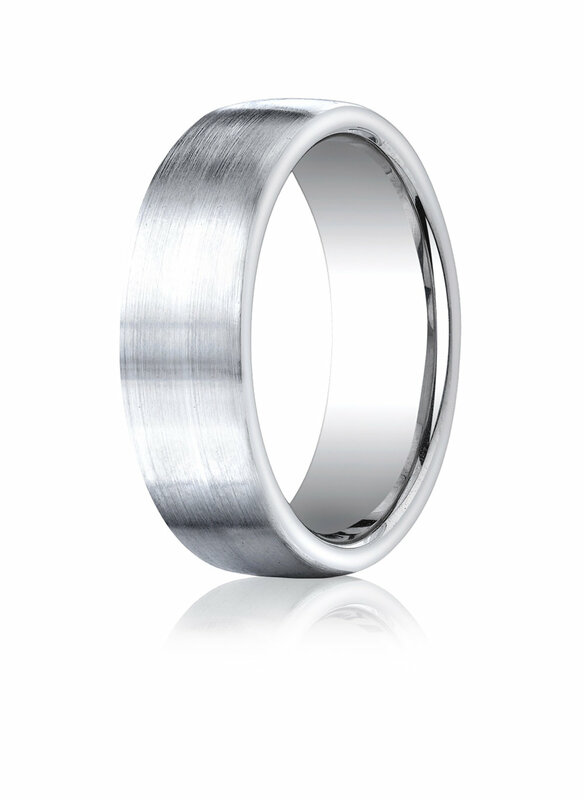 Put a modern twist on a classic wedding bands with endless options for precious metals. Combining the rugged look of an industrial metal with the work ability of gold, our newest contemporary metal rings blur the lines between classic and cutting edge. A rich slate bluish-gray in color, Tantalum rings are manufactured with the metal in its purest form, making them completely hypo-allergenic, resistant to breakage and ultimately the most precious of all contemporary metals.